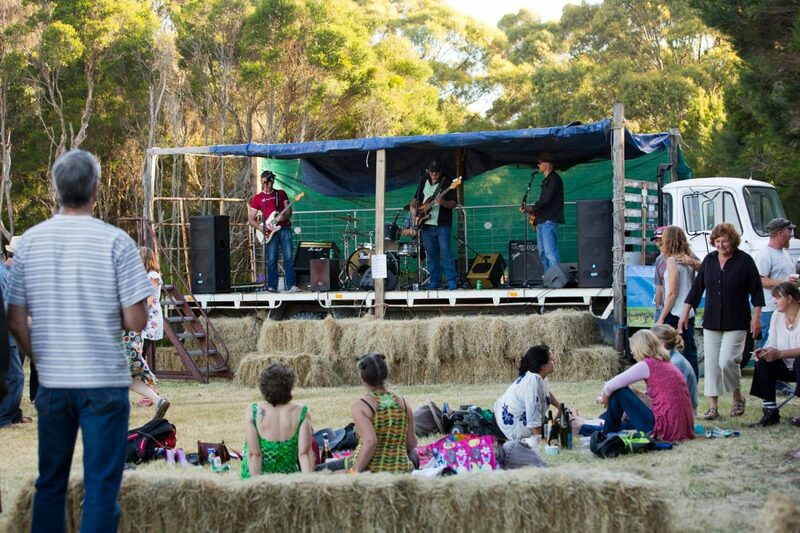 A day of total relaxation while islanders catch up with each other and enjoy a day of music amongst the vines! 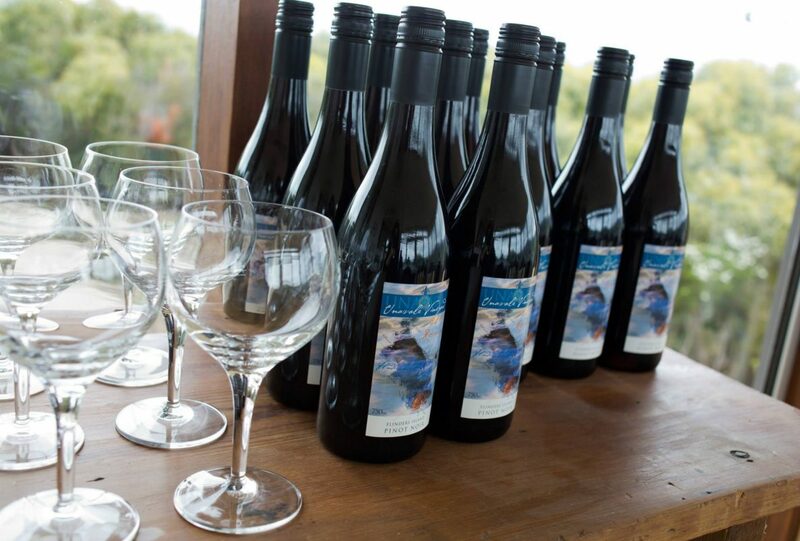 We welcome visitors to join us and meet the locals, share in a glass of Unavale wine and sample the local Flinders Island produce. 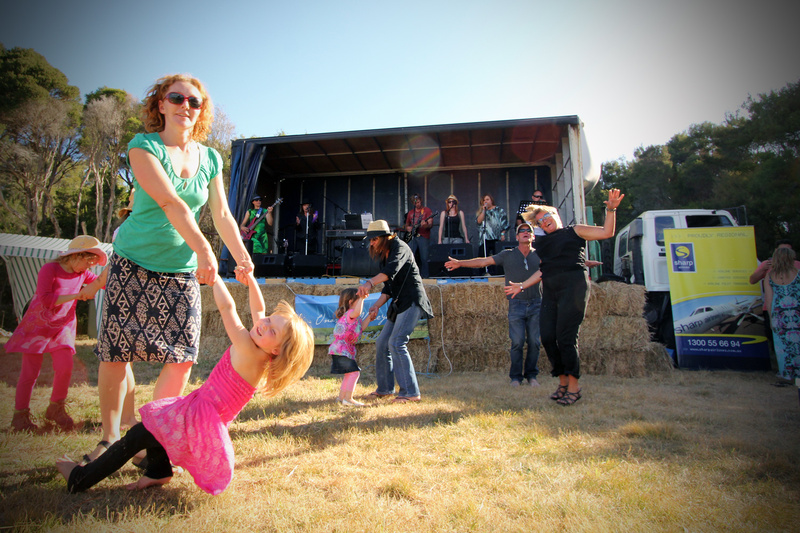 During the month of April we harvest our grapes and each weekend we ‘Pick ‘n Party’! This is another community event where everyone joins in the fun and socialising while enjoying refreshments at the end of the day. 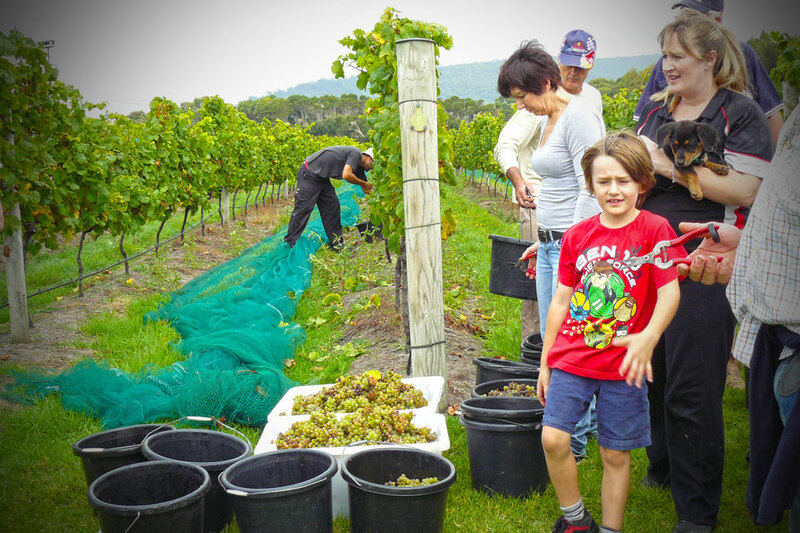 Why not book a weekend on Flinders Island picking grapes and joining in the fun? 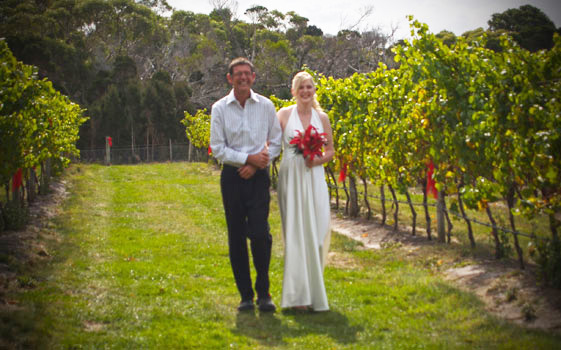 Unavale Vineyard is the perfect setting for a Flinders Island wedding or special event. We can help with many aspects of your Special Day! 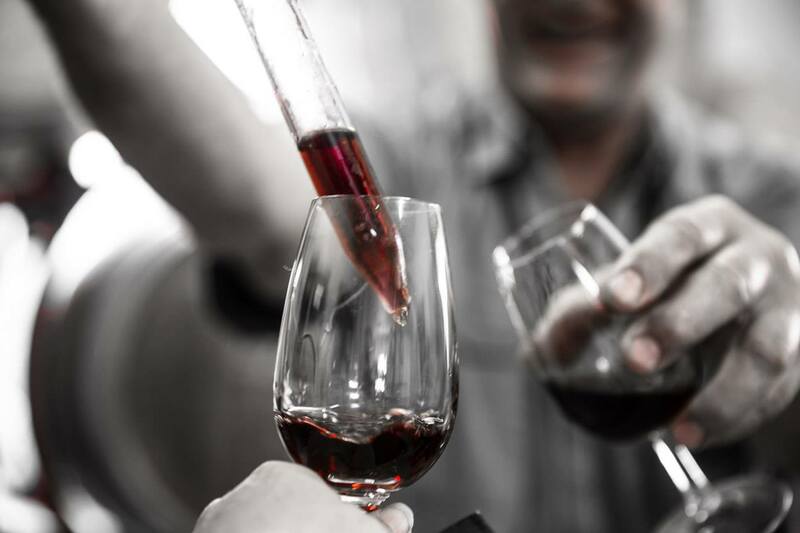 Throughout the year we hold special tasting events to celebrate the new Vintages as they are released. Keep in touch via our Facebook Page for upcoming announcements.